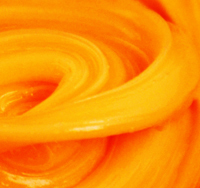 Owing to its heavy texture and general aesthetics, ordinary concentrated lanolins have traditionally proved suitable only for limited medical application. 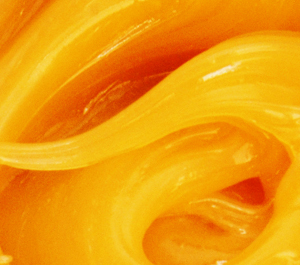 Lanicare™, for the first time, unleashes the full potency of special, ultra purified, medical (USP) lanolins in highly spreadable but concentrated/powerful lanolin formulations. Lanicare™ products are formulated to lusciously deliver a high concentration of special ultra-purified medical grade lanolin directly to skin. While easy to spread (learn about formulated lanolin textures), each Lanicare™ product delivers a lustrous (but quickly non-greasy/oily) lanolin infusion for intensive moisturization and healthy radiance. 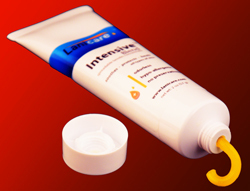 The Lanicare™ family includes a broad range of medical lanolin formulations which have been optimized, through many years of research and development, for different areas of the body. Whatever your specific need (whether to soften, heal, or moisturize) you'll find a lanicare product ideally suited to your application.. Whether you suffer from embarrassing/uncomfortable conditions such as eczema, wish to restore youthful glow (minimizing the appearance of fine lines, wrinkles, and scars), or simply desire excellent moisturization to maintain healthy skin, you'll find a potent lanicare option. 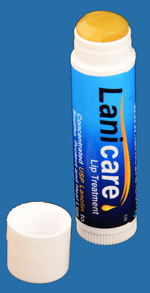 In addition, you'll love the golden look and quick non-oily feel of each carefully crafted lanicare™ product. We invite you to explore the full breadth of Lanicare™ skin products using our online lanolin skin products catalog. Also, you may navigate directly to products for lips, face,hands, feet, body/legs, lactation, or male dry skin via the menu bar at the top of the page. 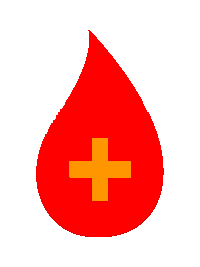 Join the ranks of devoted Lanicare™ users today!